Located at 809 Court Street in Utica, the "Shoppes" feature our own brand of Utica Souvenirs and "Paranormal is our Normal" products. You'll also find "merch" from local bands like Gridley Paige and the Mohawk Valley Blue Society! We're also proud to announce that we are the only area gift shop to offer prints and other products from local award winning artist Stephen Fletcher. 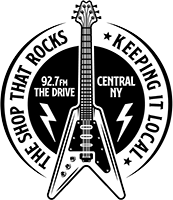 You'll even find products from "local legend Genesee Joe" from 92.7 The Drive, plus jewelry, local books and more. Coming Soon - our all new line of "Utica Brews" Coffee and merchandise, and an extension of the Utica Zoo Gift Shop! 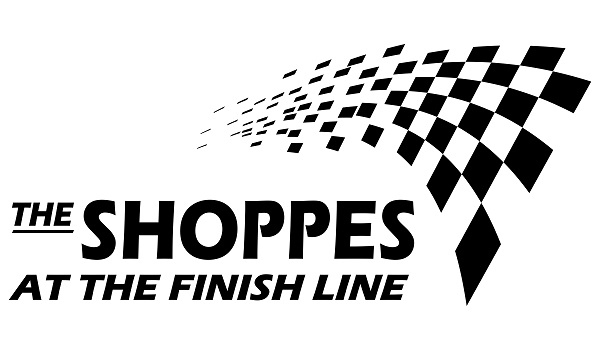 All products that you order from the "Shoppes" site can be picked up for free at the store or at Max's Print Shop in Marcy.  PLEASE NOTE: You will be sent an email when your order is ready for pick up. You can also choose to have your order shipped to your home, or any other address in the Continental U.S. for one flat fee of $7.95.